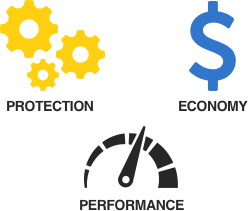 Calgary's trusted car care experts. 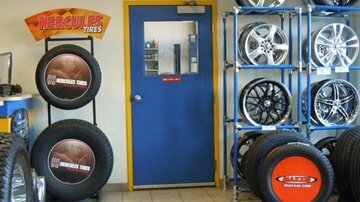 We take care of all your tire, wheel, and auto repair needs. 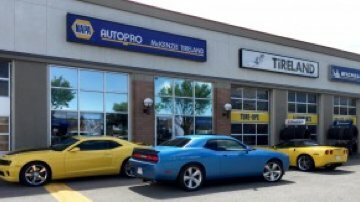 Located in Calgary, Mckenzie Tireland Autopro has been offering quality service since the year 2000 with state of the art technology and highly trained auto technicians. 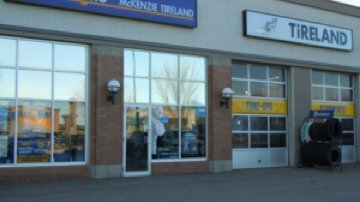 Our McKenzie shop is only one of over 65 different Tireland locations serving Western Canada, offering clients localized services at the most affordable prices.
" Super friendly staff and amazing workmanship! Been going here for years!
" I have been bringing my vehicle here for a few years now, and they ALWAYS do a good job. Nikki is always polite and attentive, and the mechanics will give multiple options and prices. Ive never been pressured into any sales, and the turn around time is VERY quick. I am very happy with the service I receive.
" Had a front levelling kit and alignment done today. Very quick process from start until finish. Price quoted was exact upon completion. Thank You Nikki and team for your great service. I will be back when it is time to upgrade wheels and tires. 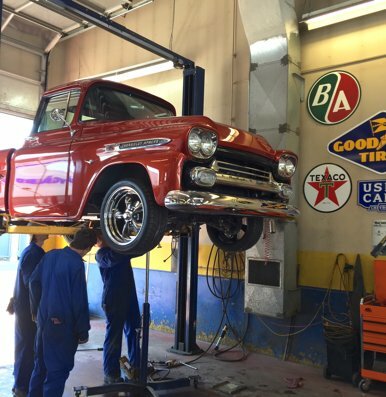 Our fully licensed auto repair shop offers the highest quality auto repairs and maintenance services available in Southern Calgary. We understand the importance of having properly working brakes, as they could be the difference between a safe stop and an accident. 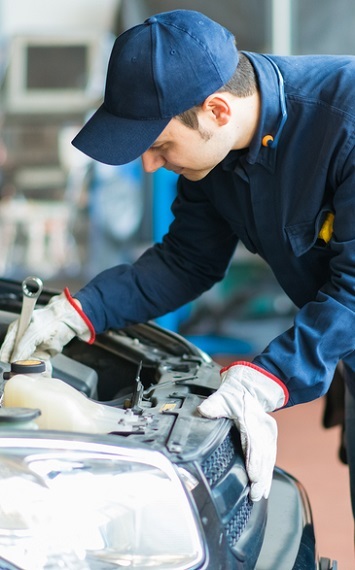 If your car is in need of a repair or a tune up contact the fully trained and certified mechanics at Mckenzie TireLand Autopro. 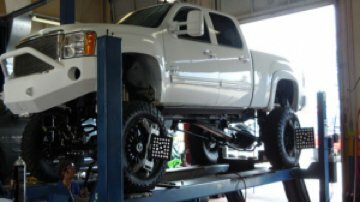 When you come to our workshop, we take a thorough look at your vehicle and give you the proper leveling or lifting kit for easy vehicle installments. we have a group of talented engineers working with us who know exactly what kind of treatment each kind of wheel deserves. 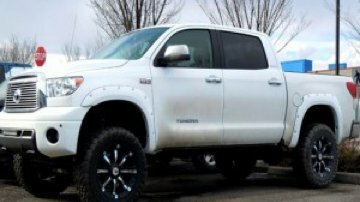 We've earned a great reputation as the place clients choose to bring their vehicles, especially when the winter driving conditions get difficult. Helping you find excellent tires that perform their best when you need them.